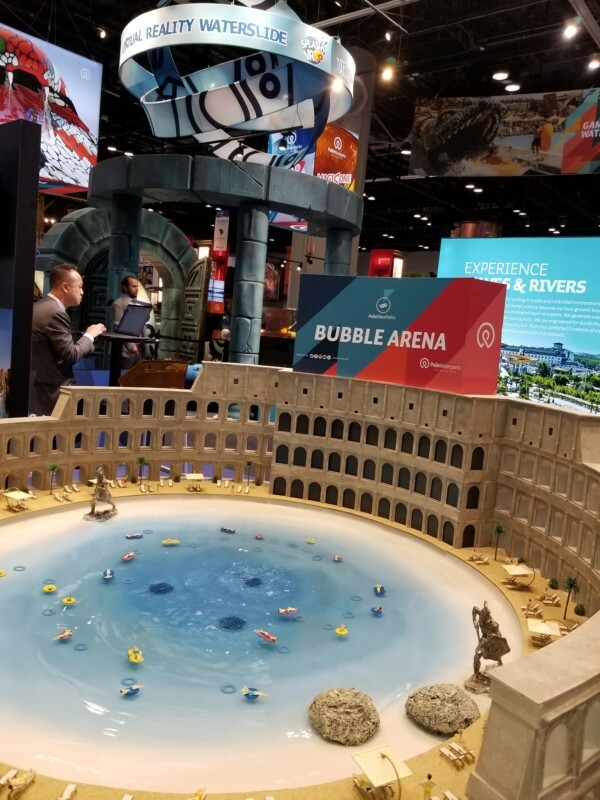 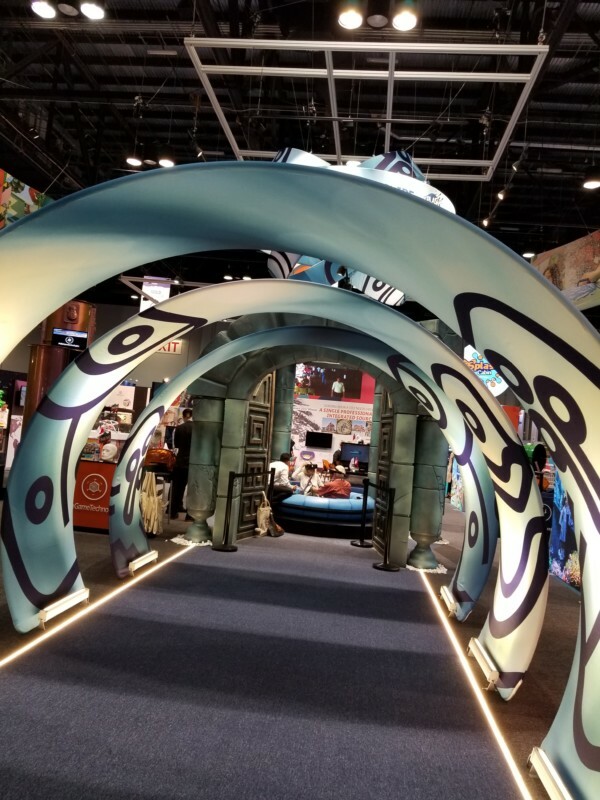 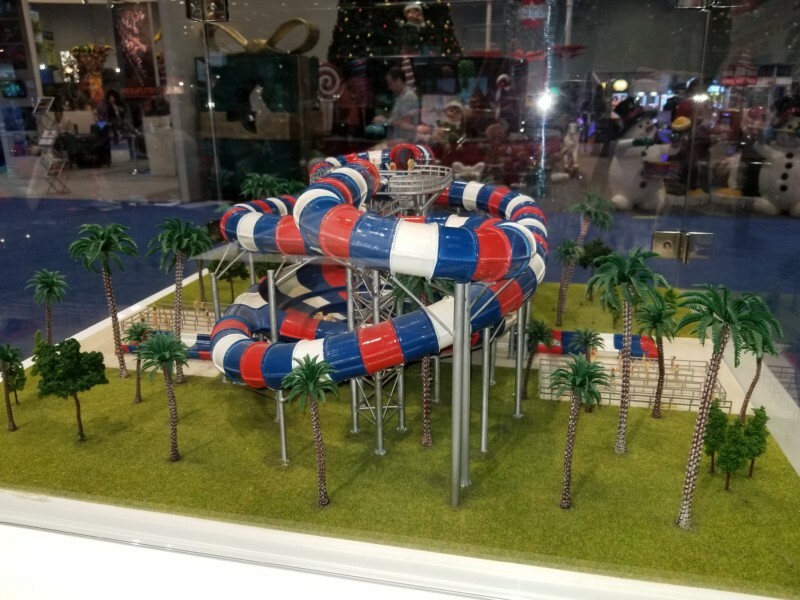 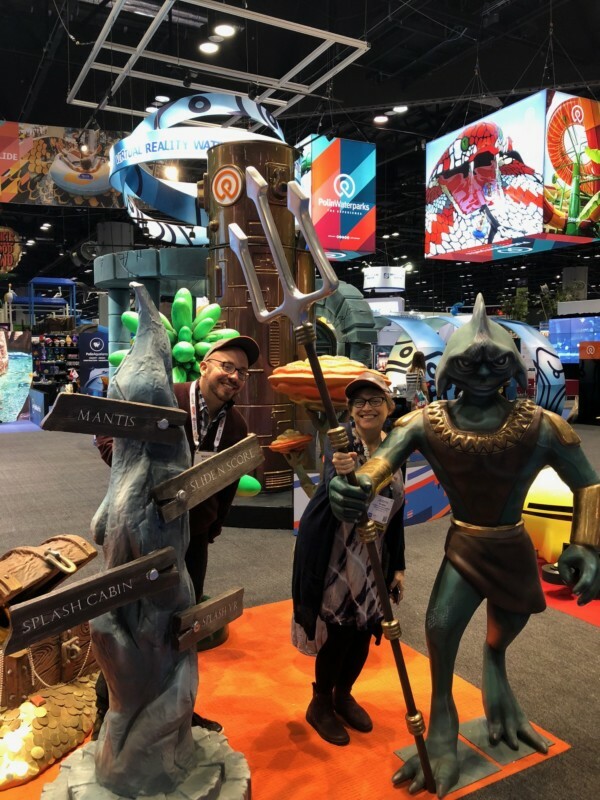 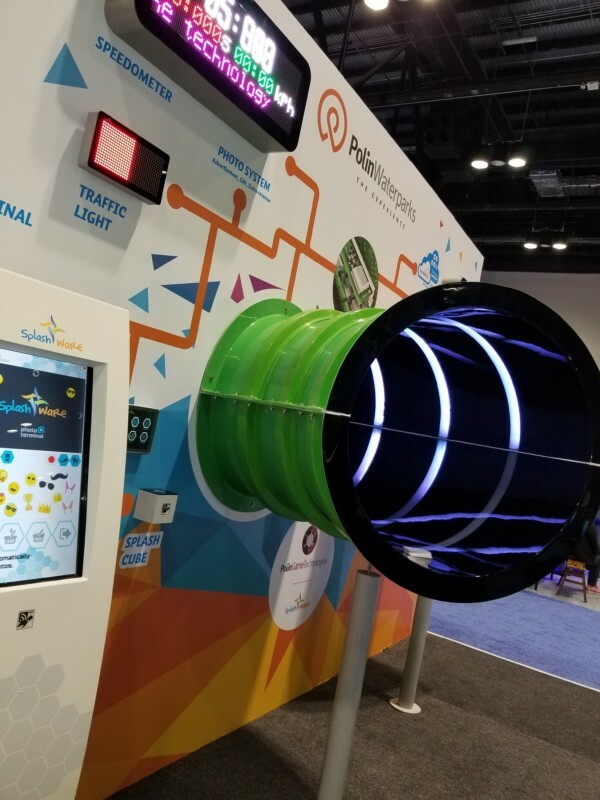 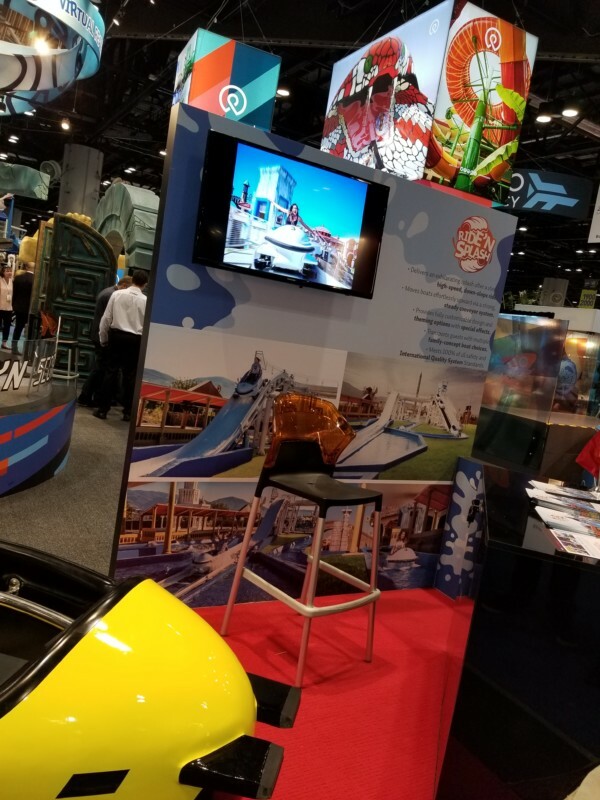 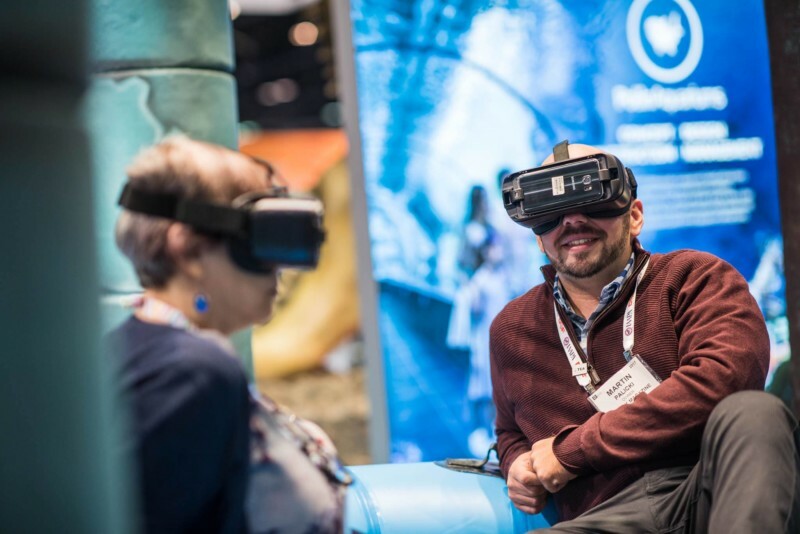 Polin’s booth at IAAPA featured a variety of their products and companies that fall under the Polin Waterparks brand. 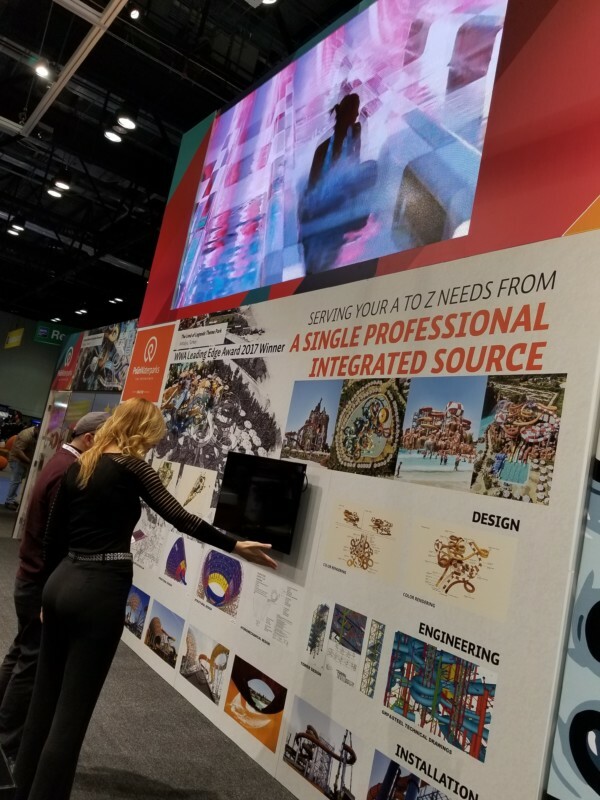 It almost felt like a trade show within a trade show. 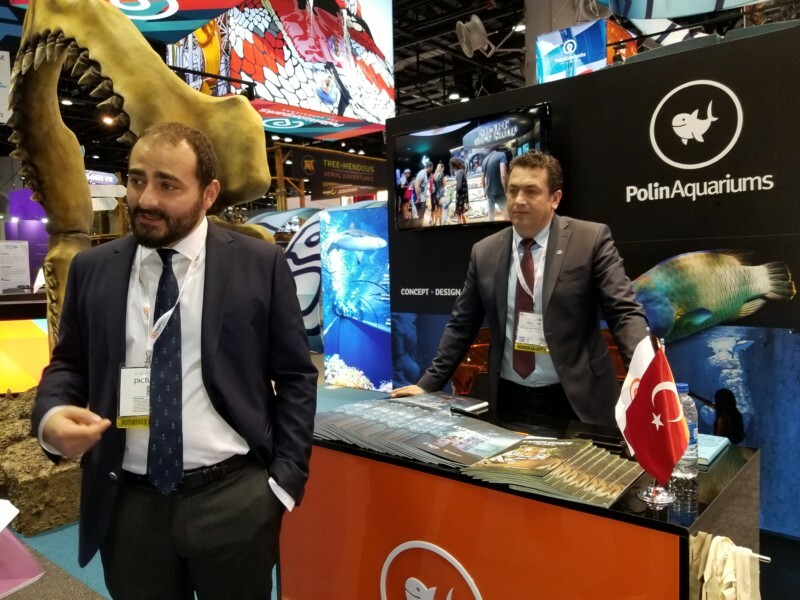 InPark’s Judith Rubin (except where otherwise noted) took photos of the tour that highlighted Polin’s current capabilities. 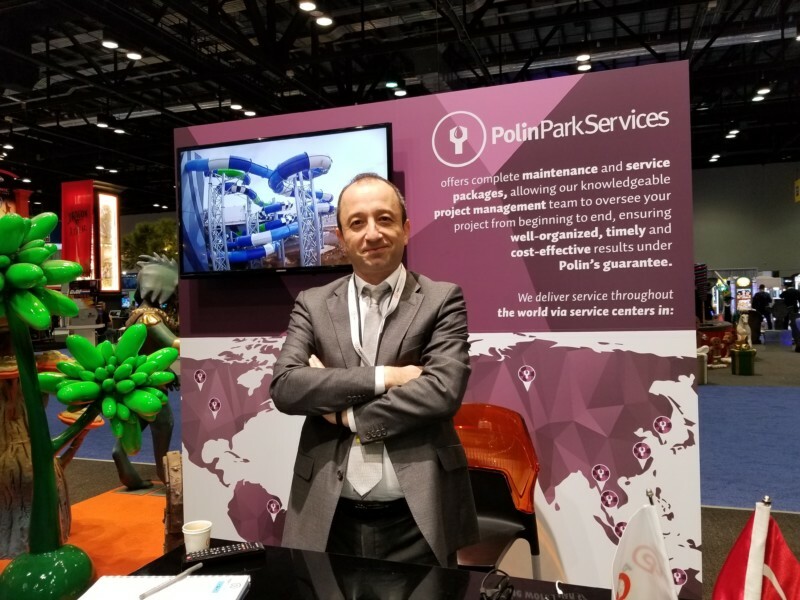 Polin Park Services offers maintenance and service packages for parks. 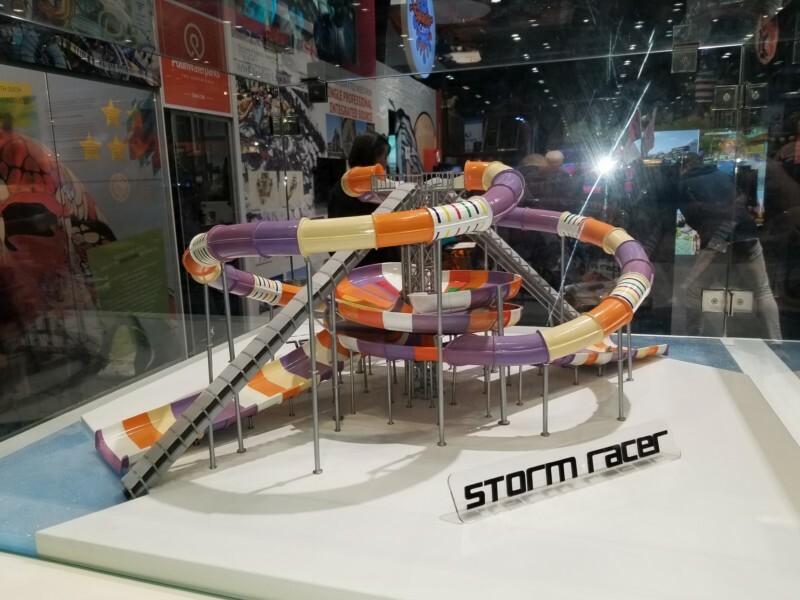 One of Polin’s dual racing bowl slides.